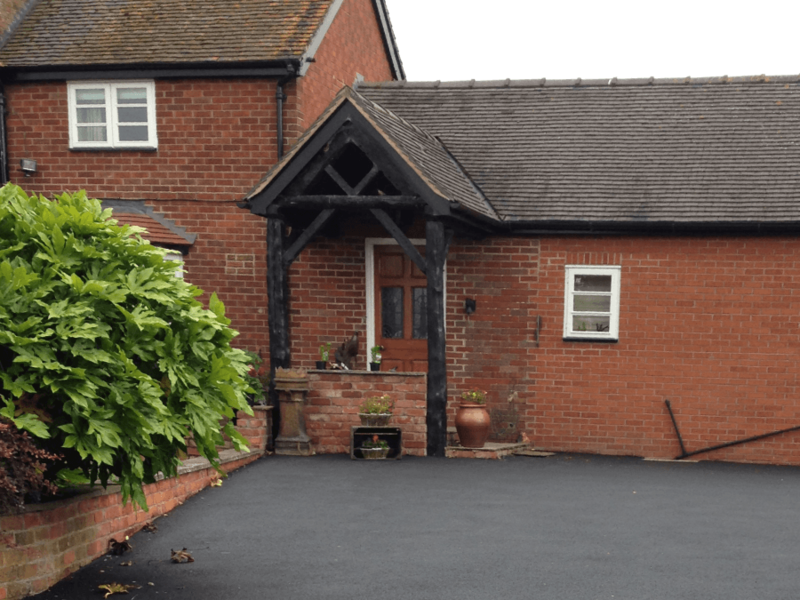 We provided a large choice of options for your home requirements. High quality, attractive and functional driveways courtyards, parking areas for your home. 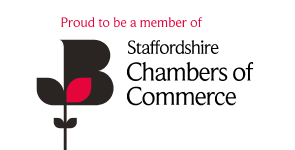 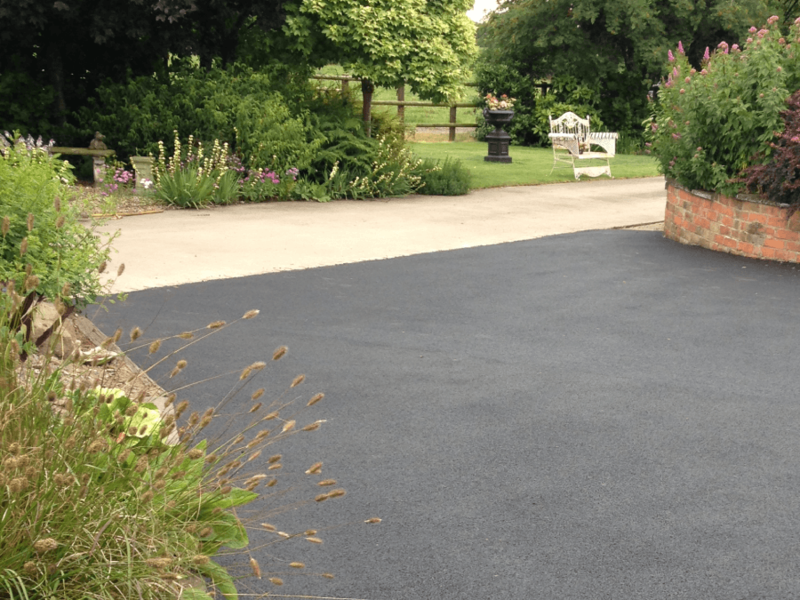 Both small and large projects undertaken, resurfacing, block paving and new surfacing work. 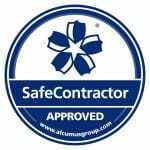 High qualify materials and professional surveying work to provide you with the perfect solution for your home. 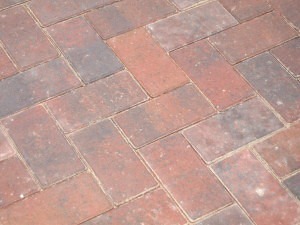 We provide you a beautiful finish to your home. 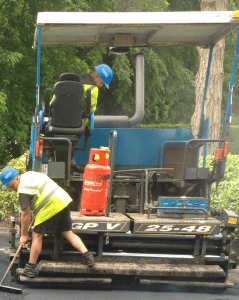 We have all the professional machinery and qualifications to provide you with a high quality, hard-waring solution for your home. 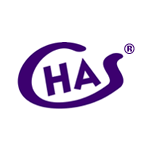 Civil Engineers Cheshire. 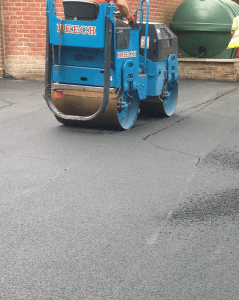 Because we have full range of surfacing equipment in-house. 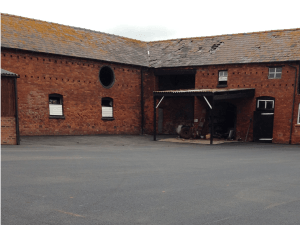 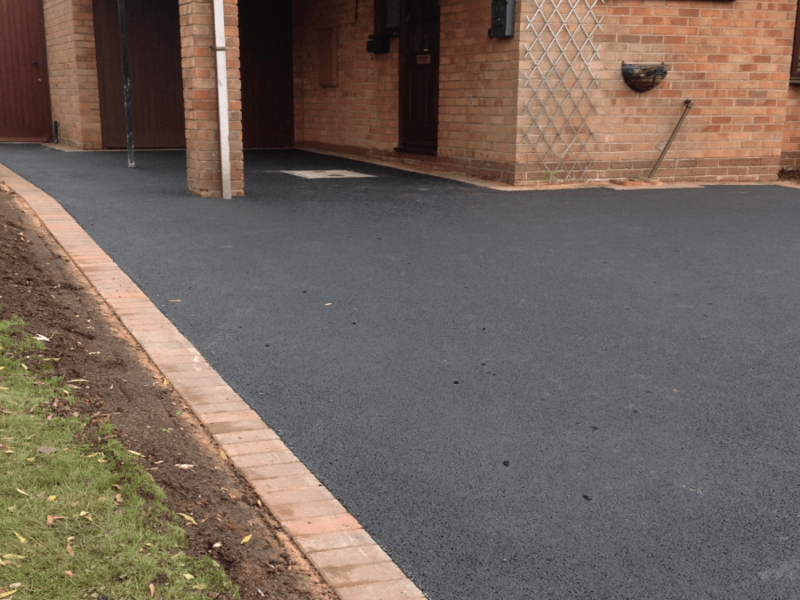 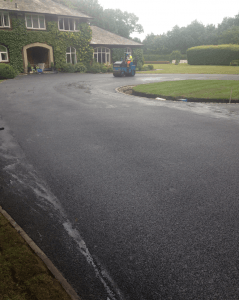 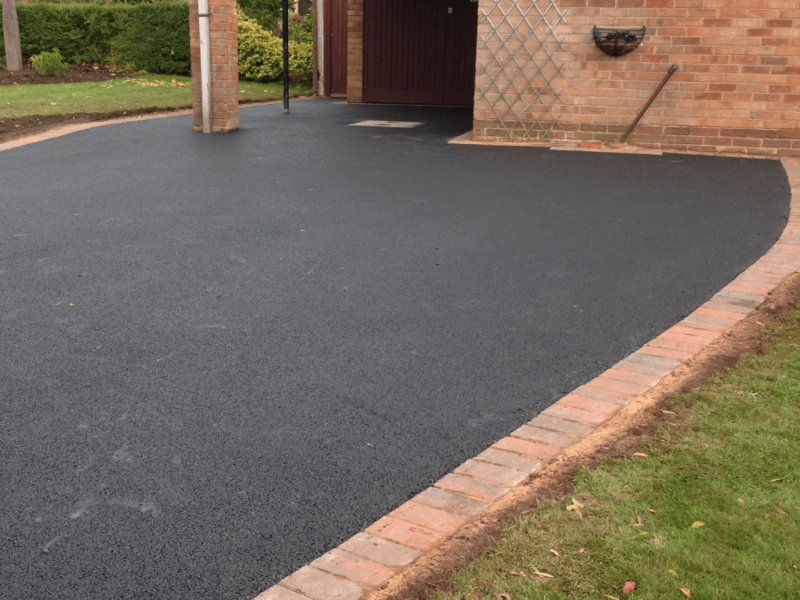 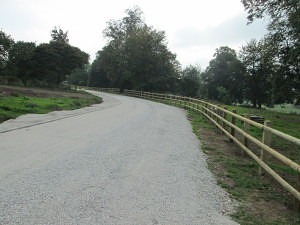 We have provided solutions for sizeable projects that include long driveways, courtyards, hard standing for farm equipment, driveways that are very long and we have worked on providing large requirement driveways for large homes, farms and manor houses. 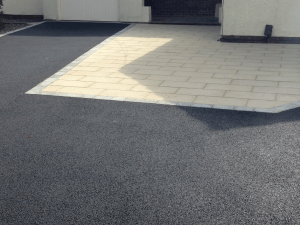 TARMAC – ASPHALT- BLOCK PAVING – FLAGGED – GRAVEL – DRAINS – GROUND WORKS. PATH SURFACING AND COURTYARD SURFACING.